When I joined the Drifting Isle collaboration, I gave myself one rule: Say yes, unless you absolutely must say no. This led me in writerly directions I did not want to go--and ultimately led to one of my most enjoyable writing experiences ever. Joseph Robert Lewis put the project together and came up with how we were going to make decisions. He'd pick a topic--say, what genre we were going to write, since we started with the blankest of slates--give two or three suggestions of his own and ask us for ours. We'd vote on our top two, whittle the list down from that, and then vote again. The genre vote ended with steampunk fantasy. On the surface, steampunk would seem to be right up my alley. My favorite books and authors either write about the 19th century or wrote during the 19th century: Jane Austen, Anthony Trollope, Patrick O'Brian, Georgette Heyer, Charles Dickens, and so on. My own work is set in the 19th century or in a world very much like it. I'm fond of saying I can't escape the 19th century no matter what I do. At heart I am a Victorian. Well, a Victorian who cherishes her voting rights. And her right to own property. And her right to--you get the idea. But I've never written steampunk, and I've never wanted to. 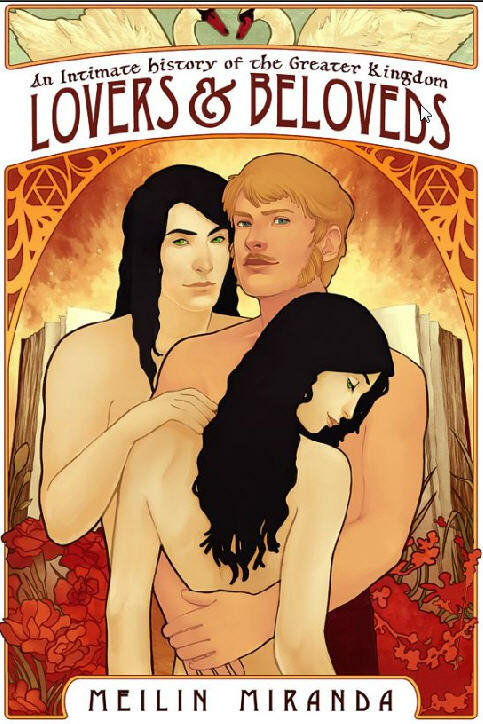 I like reading some of it; I've really enjoyed Cherie Priest's Clockwork Century series, for example. But it's not my favorite thing to read and, thus, not my favorite thing to write. Nevertheless, I sighed and said yes. Next we voted on magical elements. We came up with talking birds (really? ), a floating island (better), music magic (eh, okay), lightcrystals...and a machine god. The latter was Joe's idea. 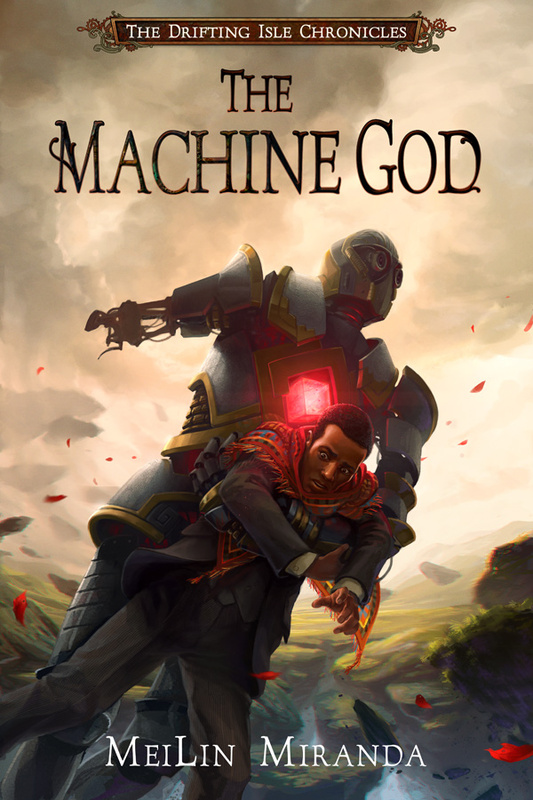 What the heck is a machine god? I dunno, said Joe, but I like the sound of it! I didn't. At all. But I sighed at the keyboard again, said, oh all right, and went on. We batted around ideas for the various elements and the stories began to take shape, but we still didn't know what the machine god was or where it fit in. Finally someone said, well, who here writes about religion, anyone? Like a dope I said, me! My main series "An Intimate History of the Greater Kingdom" has a very detailed religious system, complete with casual prayers, holidays, myths both formal and folkloric, agnostics and atheists. Religion is a major component. Great! everyone said. You can figure out the machine god! Aargh, said I. But I bit my lip, squared my shoulders and said yes. The more I worked on what the machine god was, how it came to be, and how it fit into the world of the Drifting Isle, the more I was drawn to it. I began to enjoy myself, even. Who from our steampunk city would be likely to deal with such an unexpected being, for we'd decided the machine god belonged on the island. An academic, obviously. Who was my academic? An outsider. Let's bring him to the city from far away, and let's make him sad and bitter about something. Two of my friends had just had political skirmishes in the hallowed halls of academia, and I drew on their experiences. So was born Professor Oladel Adewole, polyglot, coffee lover and discoverer of the Machine God. What--or who--is the Machine God itself? You're going to have to read to find out, but Joe was right; it's pretty cool. And I would never have written anything remotely like this without the Drifting Isle collaborators, and the determination to say yes. AUTHOR INFORMATION: MeiLin Miranda came back from the dead to write books. 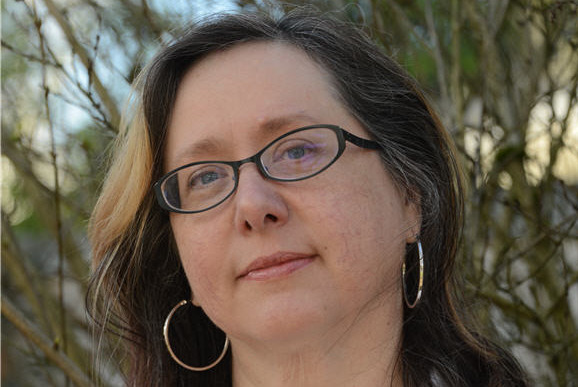 In 2006, she suffered a cardiac arrest and realized it was high time to get on with writing fiction after 30-plus years of professional nonfiction writing. Her main series is the fantasy epic saga An Intimate History of the Greater Kingdom, and she is a co-creator of the shared steampunk fantasy series The Drifting Isle Chronicles. Her influences include Ursula K. LeGuin, Anthony Trollope, Jane Austen, Patrick O'Brian, Georgette Heyer, MFK Fisher and Neil Gaiman. She can't seem to get away from writing stories set in the 19th century (or something like it) no matter what she does. MeiLin lives in Portland, OR with a husband, two kids, two cats, a floppy dog and far, far too much yarn.